Successful D&I and Affirmative Action programs need centralized management. How can organizations manage compliance documentation, as well as administrative processes for workforce education, data acquisition, and plan preparation? 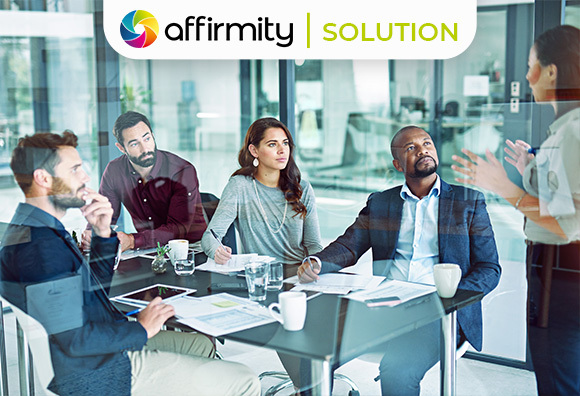 Affirmity’s document management solution delivers. Our asset-management platform unburdens teams by housing and monitoring all information—from initial data upload to final dissemination. Complete assurance reinforces your compliance and diversity efforts. Read how our software optimizes your time and equips teams with the security, validity, and organization they need.